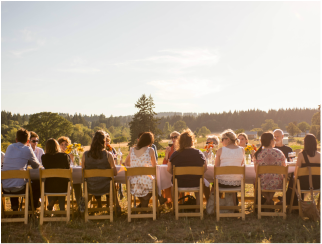 From dinners to store events and open houses, we host a variety of events on the farm throughout the year. Click on the images below to learn more. 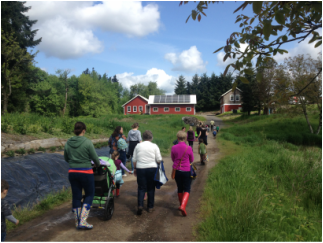 If you would like to schedule a tour for a private group, please contact us.